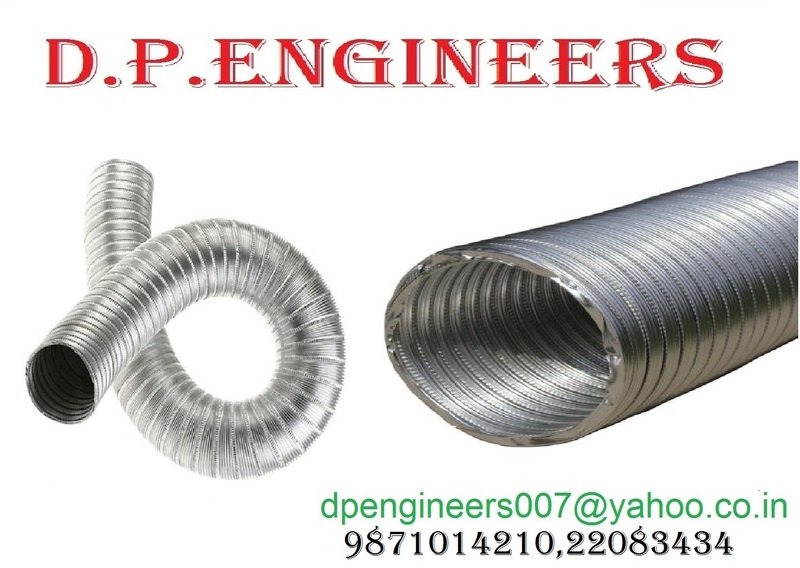 Semi Rigid Spiral Duct are machine formed in a continous spiral from aluminium strips, creating an airtight tube whice can easily be cut to length by hand to conform to a desired duct route, without altering its full circular cross section. 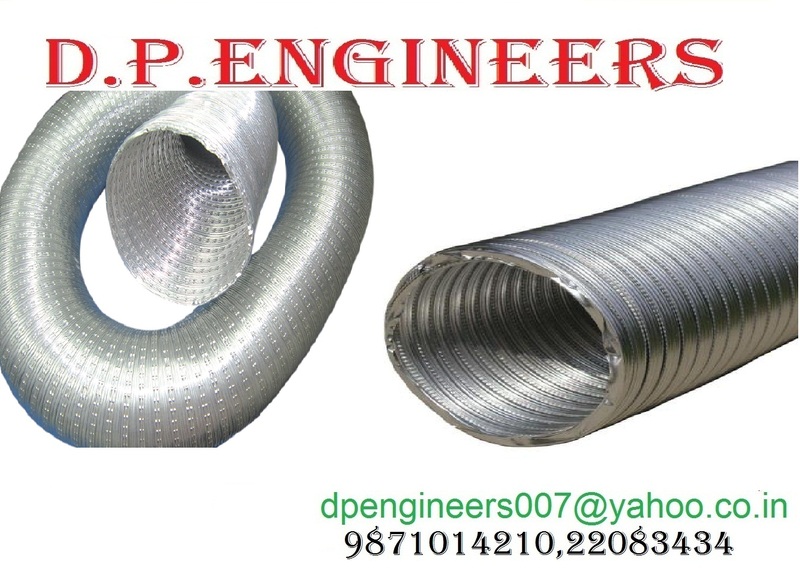 is constructed of a special aluminum alloy that prevents corrosion and metal fatigue. 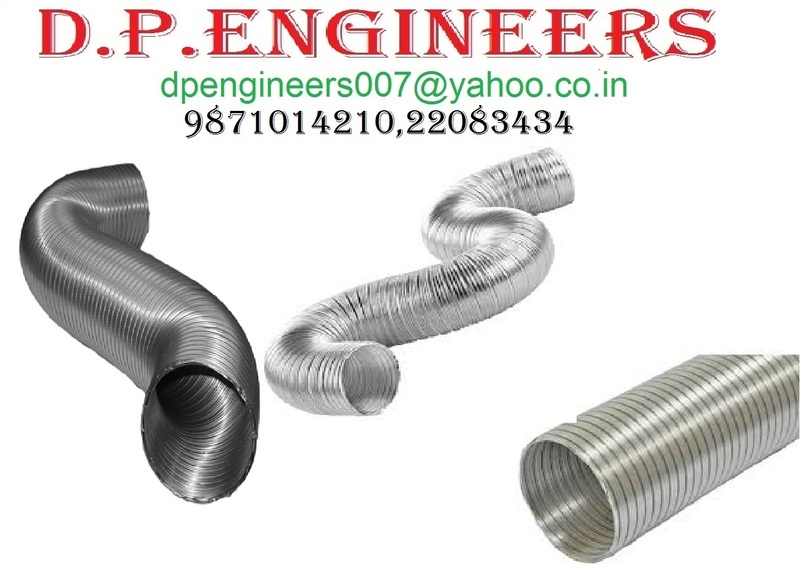 The machine fabrication produces a continuous lock seam that permits the duct to be pulled open, compressed, bent and re-bent without developing leakage. This duct will not delaminate or dry rot when heat aged. 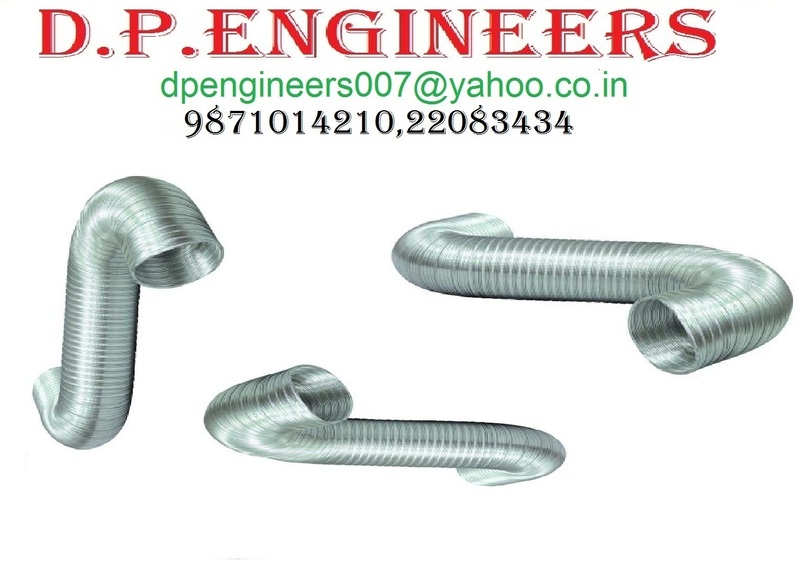 It can be installed with severe bends and in unlimited lengths while maintaining an unrestricted diameter. The product comes in conveniently boxed 5 foot, 10 foot and 15 foot lengths. It is compressed to nearly 3 times its original length for convenient shipping and handling i.e 3 meters compressed into 1 meter. 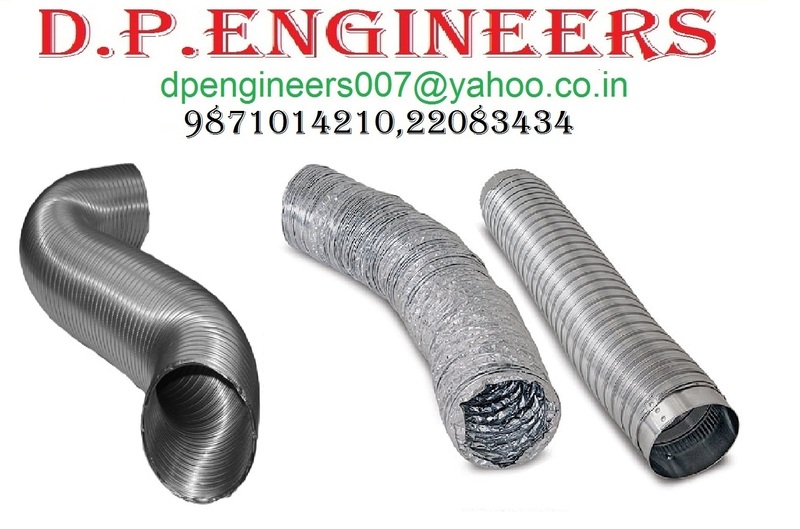 can be used in a number of applications including: Heating air Conditioning, Exhausting and Fresh Air Intakes Ideal for use in clothes dryer, bathroom and kitchen cooker hood exhausts. 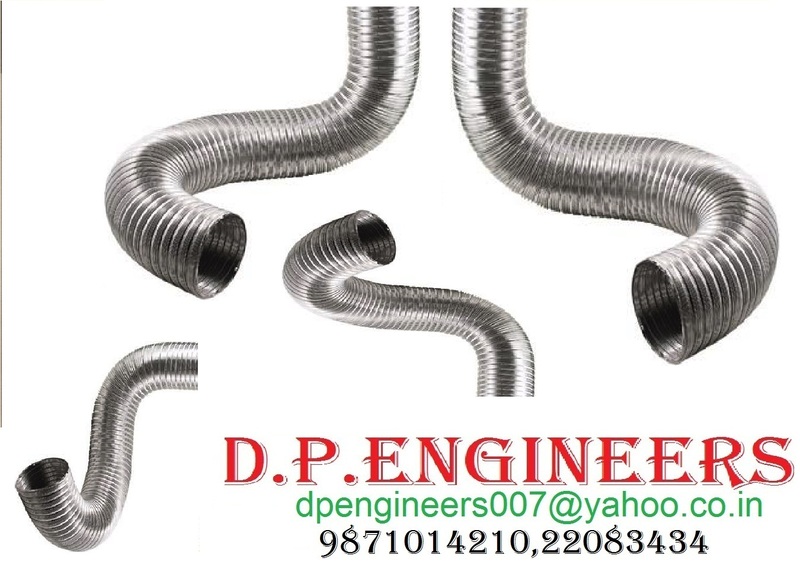 The aluminum Chimney air duct hose is especially ideal for high pressure and low pressure ventilation system, like range hood.